It’s really easy to waste away a day when you have a rental car. My parents are arriving tomorrow for a short visit so we picked up the car a day early to explore. 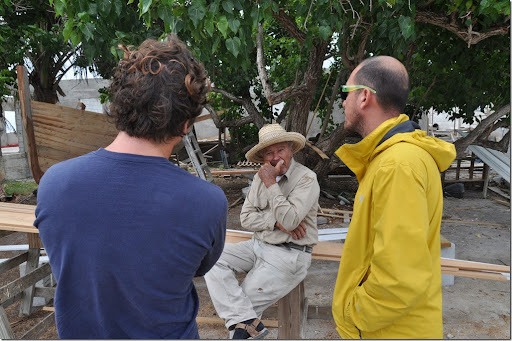 We met Mr. Lauren while admiring some of his boats he has built over the years. 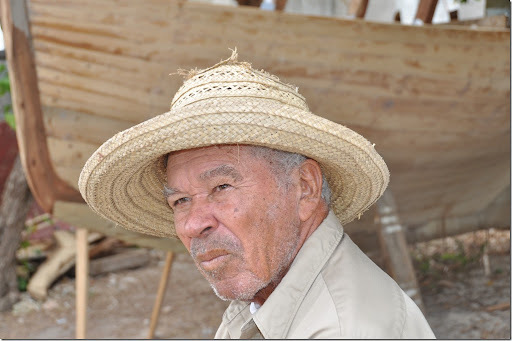 He told us all his stories about sailing and island life since 1952. An absolutely incredible man that has done so many amazing things. 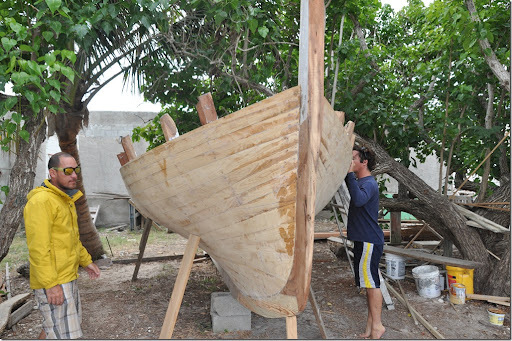 His Bahamian sloops have won more races throughout the Bahamas than any other boat builder around. The rest of the day was spent cruising down to Clarence Town having beers and meeting random locals along the way. 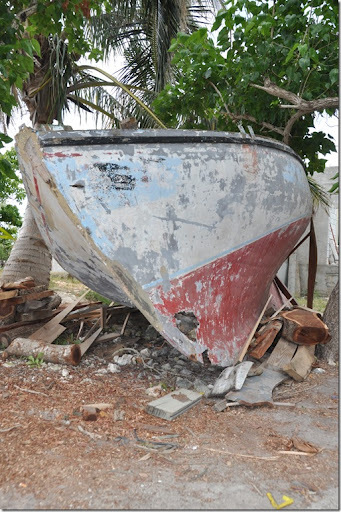 A quick stop back in Salt Pond for some rest and we were off again for the evening to Deals Beach for Rake n Scrape. Always a good time dancing the night away here. 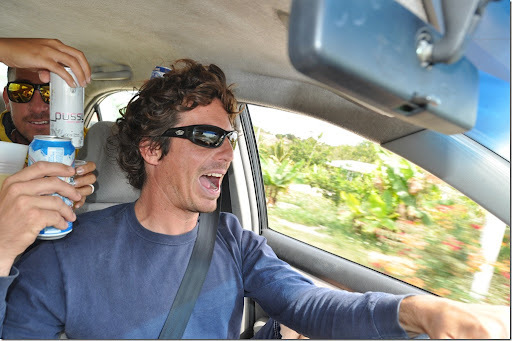 This is just how island life is around here when you get a hold of a rental car. Next Next post: Karaoke Rocks!